As well as providing leading solutions in the field of software test automation, Keytorc also uses 3rd party technologies to keep its service efficiency at the highest level. Keytorc uses Selenium Grid technology to be able to run automated tests in parallel on multiple devices. 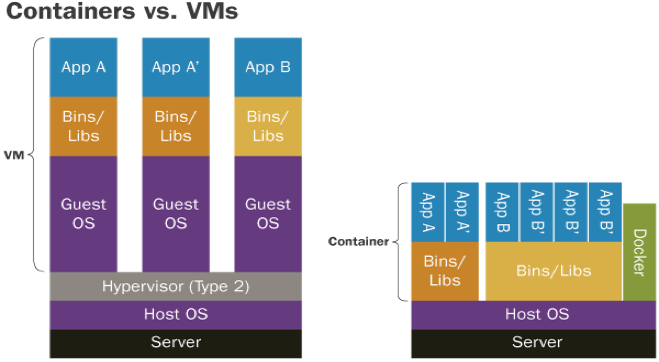 Keytorc aldo uses Docker Container technology which provides high efficiency with its scalable infrastructure, especially by not requiring nodes after a certain phase of testing. Keytorc prefers Selenium WebDriver and Appium in most of its test automation projects. While Selenium WebDriver serves very well on test automation of web application, Keytorc took this success to the next level by creating its own Object-Oriented framework and manages to reduce maintenance costs significantly. Similar solutions are also implemented with Appium based mobile test automation projects. Besides substantially lowering test automation project costs, Selenium Webdriver and Appium are the widely used tools in world of software testing by providing their flexible and scalable infrastructure. Behavior-Driven Development (BDD) is a commonly used method in automation projects. Ability of non-technical people to create their own test cases by using Gherkin and Linguistic approaches, it is also possible to carry out live documentation projects. Setting a specification based platform that provides ability to have test cases created in “Given-When-Then” format is an efficient support for both analysis and development. Keytorc often prefers to use Cucumber and Specflow libraries on its BDD test automation projects. Software developing organizations are likely to invest more in mobile applications every day. Because of market and time pressures, mobile applications are needed to be tested in parallel with various OS and device configurations before going live. 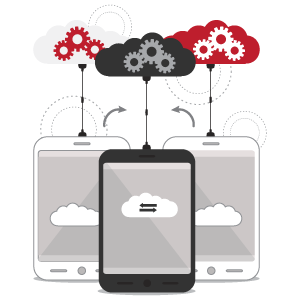 By these reasons, cloud solutions are emerging tools of mobile application tests. Keytorc enhances the efficiency of mobile test automation projects with its cloud integrated technologies. Robot Framework which is a Keyword Driven Test Automation is another preferred test automation tool prefered by Keytorc. 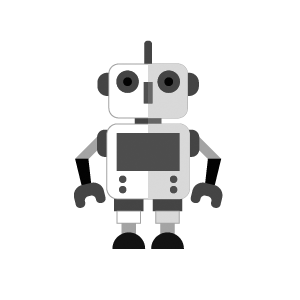 Thanks to its wide library supporting web, mobile and desktop applications; Robot Framework is a good choice in test automation projects. Robot Framework provides a text-editor-like experience while automating test cases. New functions developed by Robot Framework can be quickly embedded into the projects. It also provides reporting functionalities with its integration with Continuous Integration tools. Sahi Pro Controller is able to access attributes such as xPath, ID, etc of web elements easily while implementing test cases.